Although lungs have their own defence methods that remove dust from the respiratory system, dust can still lead to serious health problems if inhaled excessively. Very small particles can make their way deep into the lungs. Due to pollution, some of these particles contain chemical substances, acids and even metals. The effects of dust on your health are strongly influenced by the size of the particles and where they land. 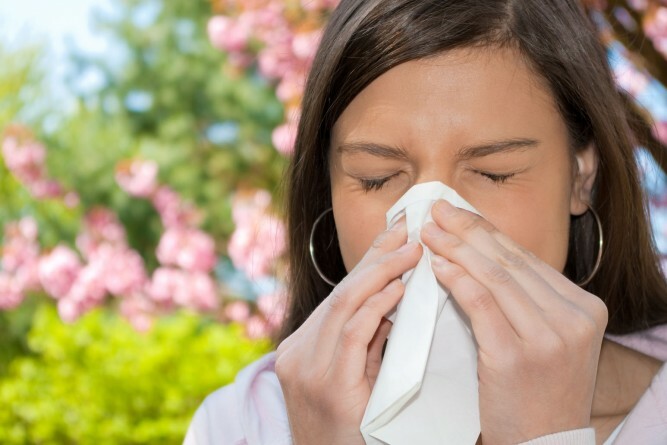 For example, if particles settle in the nose, it can lead to rhinitis, an inflammation of the inside of the nose. When dust sets in the throat, it can lead to sneezing & coughing and to trachea & bronchi inflammations. The extremely small particles are the most dangerous and they pose a big risk for lung diseases as they can easily reach the deepest parts of the lungs. The effects on health of these particles can lead to pneumoconiosis (also known as ‘dusty lung’), asthma, respiratory and cardiovascular system and even mortality. The effects of dust on health are also influenced by the level of activity. For example, people who work on construction sites are more likely to be affected by dust. Construction dust is more dangerous than normal dust because it contains construction materials such as mortar and concrete which are toxic. Silica dust can also be found on construction sites in granite, sand and sandstone. Silica particles are exceptionally small which means they can make their way through the lungs defence mechanisms. Once the particles get there, they attack the immune system which leads to silicosis, an incurable lung disease. 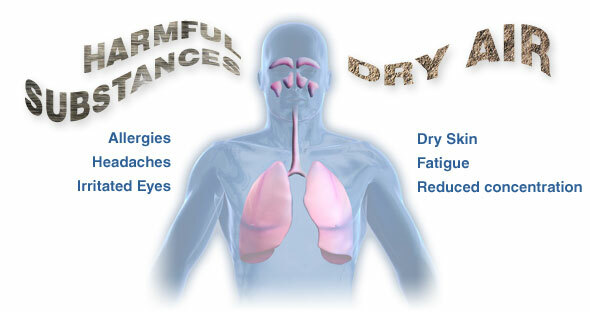 Construction sites are not the only dusty environments that pose serious health risks. Many veterans who served in Afghanistan, Iraq, Persian Gulf and other sandy places were affected by dust, sand, airborne particles and pollution. The mining and quarrying sectors are also affected by dust hazards. Toxic metal dusts like arsenic, lead and cadmium can lead to serious lung diseases such as ‘coal workers’ pneumoconiosis’, also known as the ‘black lung diseases’ or simply ‘black lung’. Although it’s not dangerous, office environments can create health problems. That’s why it’s important to keep your office clean. Same thing applies to your home. If you work in one of the work environments mentioned above, your employer is forced by law to follow the relevant health and safety regulations. From your point of view, it is essential to follow the safety guidelines and wear the provided protective clothing and masks where needed. It’s also advisable to have regular health checks in order to spot early signs of possible lung diseases. If you have any questions or if you want to share your experiences with dust health problems, then drop your thoughts in the comments section below. What is Ebola Virus and History of Ebola hemorrhagic?